The Predators recalled forward Frederick Gaudreau from the AHL's Milwaukee Admirals and placed defenseman Yannick Weber, hit in the head against Dallas last week, on injured reserve. The Nashville Predators have signed defenseman Yannick Weber to a one-year contract worth $650,000. 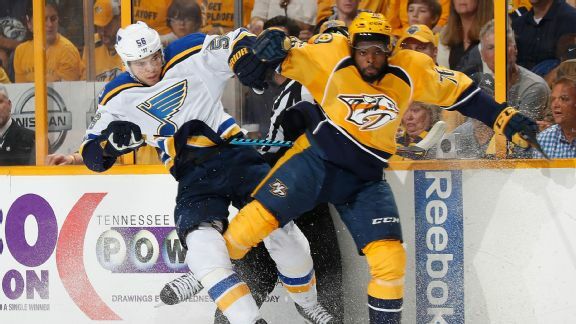 The Nashville Predators have signed defensemen Yannick Weber and Matt Irwin to one-year contracts. With the Vancouver Canucks evaluating their team ahead of the trade deadline, the following player was placed on waivers. 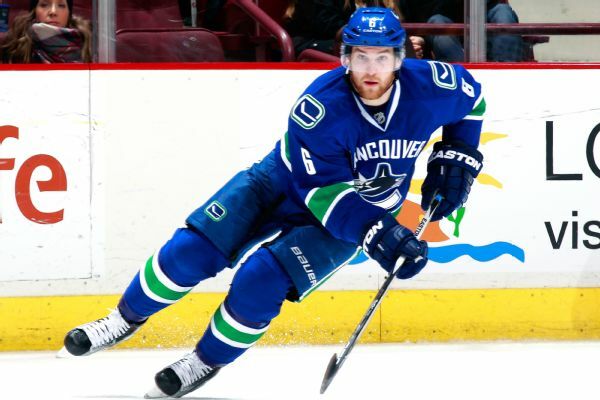 The Vancouver Canucks have re-signed forward Zack Kassian and defenseman Yannick Weber on Friday. 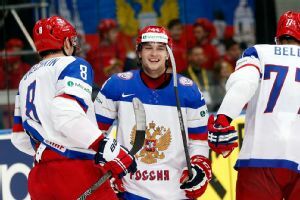 Viktor Tikhonov scored twice and Alex Ovechkin added a goal and two assists Monday as Russia routed the United States 6-1 for its third straight victory at the ice hockey world championships. 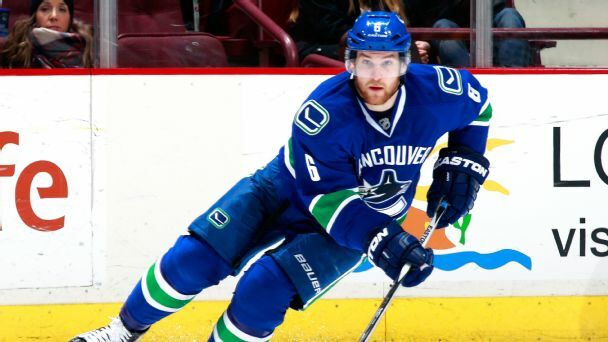 Look for the Vancouver Canucks to sign an experienced free-agent defenseman before training camp. While the top-four gaggle (Dan Hamhuis, Jason Garrison, Kevin Bieksa, Alexander Edler) is in place, Jim Jamieson of the Vancouver Province points out the Canucks remain short a steady top-six blueliner following the departure of Keith Ballard. New York Islanders captain Mark Streit and Montreal Canadiens defenseman Yannick Weber are returning home to play in Switzerland during the NHL lockout.